Amenities at Swan Pointe Condominiums include Secured Building, Clubhouse, Fitness Room, Pool, Tennis Court and Pets Allowed. Call us for a personal tour of any of the condominiums for sale listed below at 502-821-3062. Saw a condo for sale, but not sure if it's in Swan Pointe? 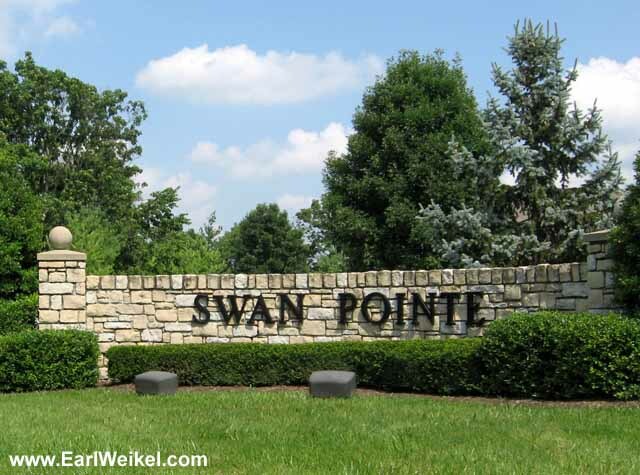 Streets in Swan Pointe Condominiums include: AUTUMN SUN CT, AZTEC LILY CT, BEE LN, BETTY RAY LN, BLACK SPRUCE, ELDERBERRY CT, ELDERBERRY LN, HONEY HIVE, IRIS BED CT, NURSERY CT, NURSERY LN, PICKINGS PL, PINE TAR CT, PRICKLY PEAR CT, REGAL LILY TERRACE, SUGAR PINE TERRACE, SUMMER SPRING CT, SWAN POINTE BLVD, TAXUS TOP LN, VIBURNUM WAY, WINTER SPRINGS CT.